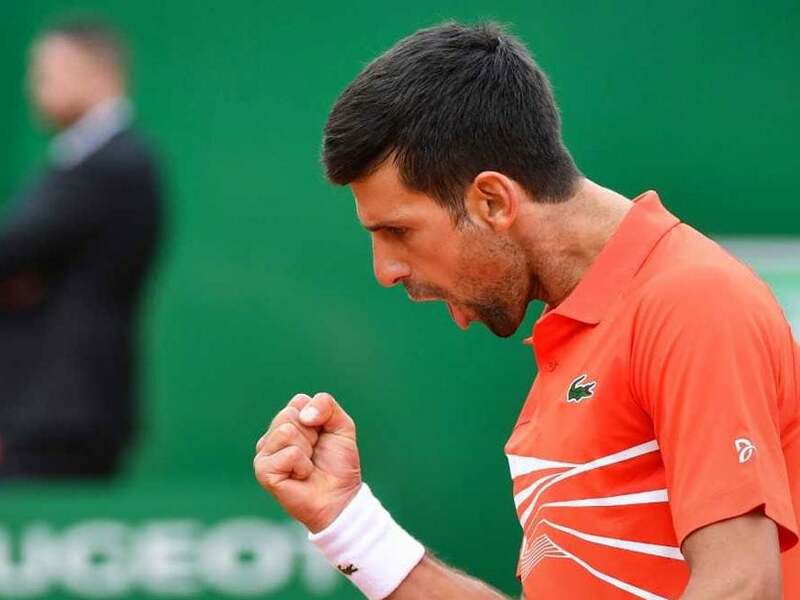 Novak Djokovic, winner of the last three Grand Slam tournaments, is now over 3,000 points clear of rival Rafael Nadal. 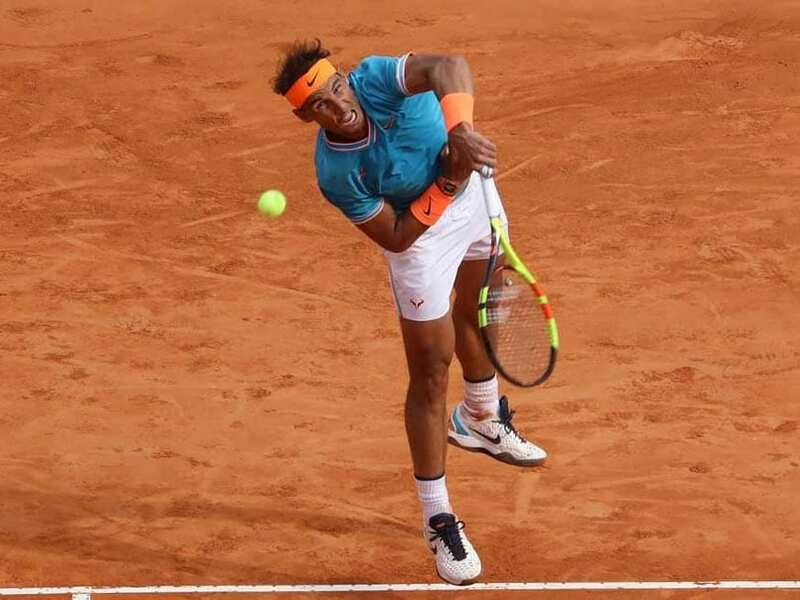 Fabio Fognini defeated Rafael Nadal twice on clay in 2015. 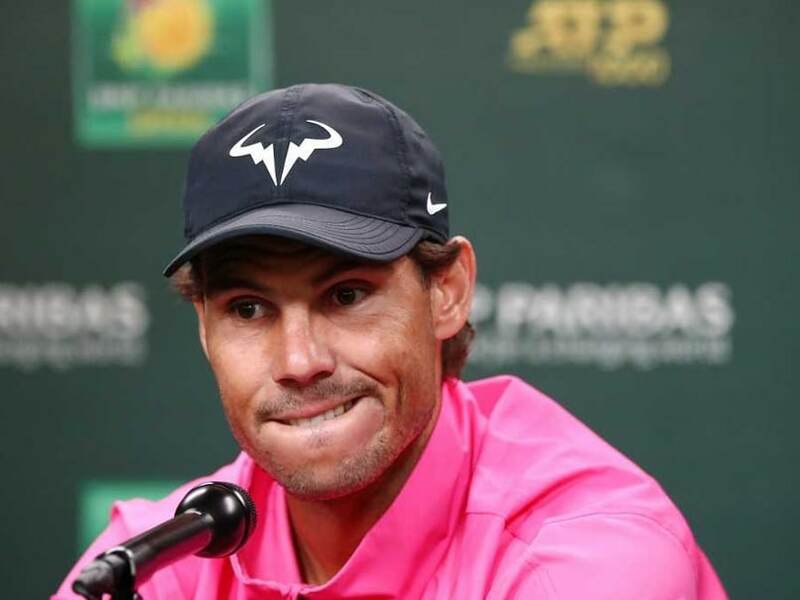 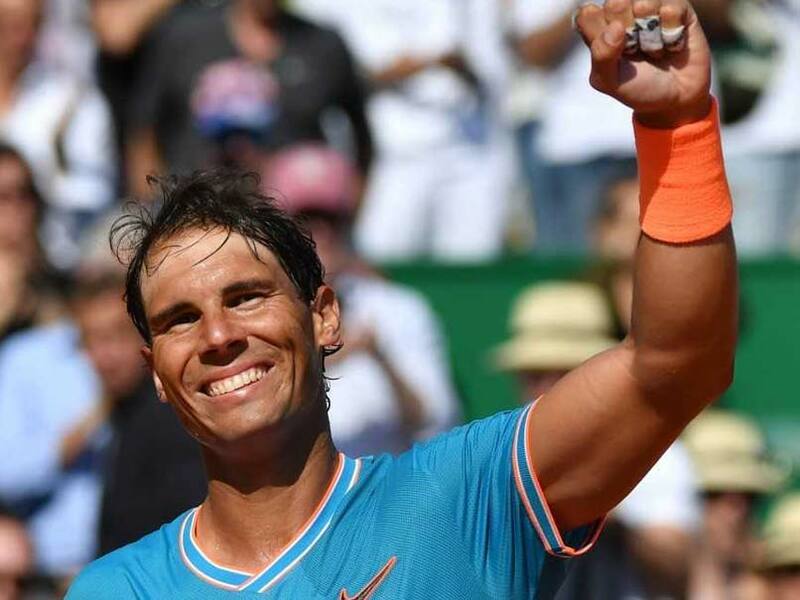 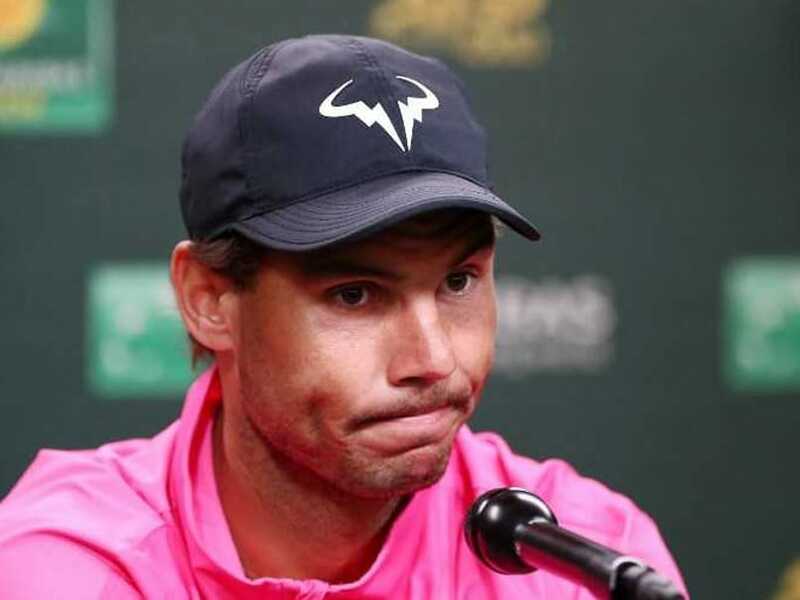 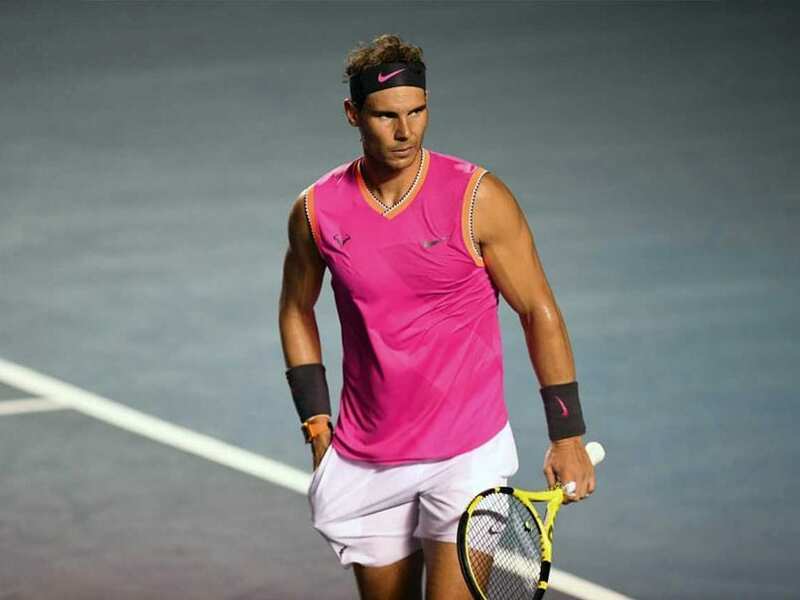 Rafael Nadal, a keen golfer himself, expressed nothing but admiration for Tiger Woods, who has fought through at least as many physical challenges as he has himself. 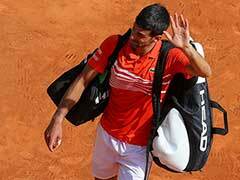 Novak Djokovic maintains he would welcome the input of Roger Federer and Rafael Nadal. 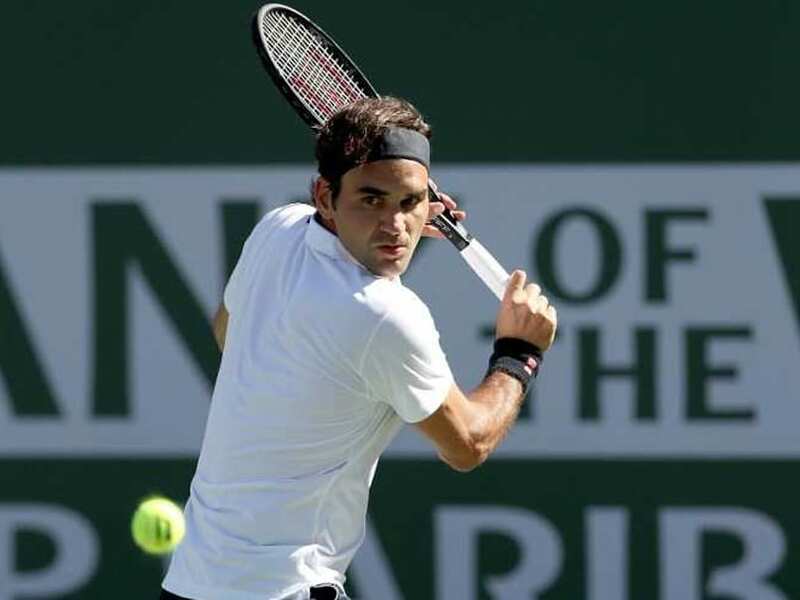 Roger Federer will battle 25-year-old Dominic Thiem, who is seeking his first title in one of the ATP's prestigious Masters 1000 events. 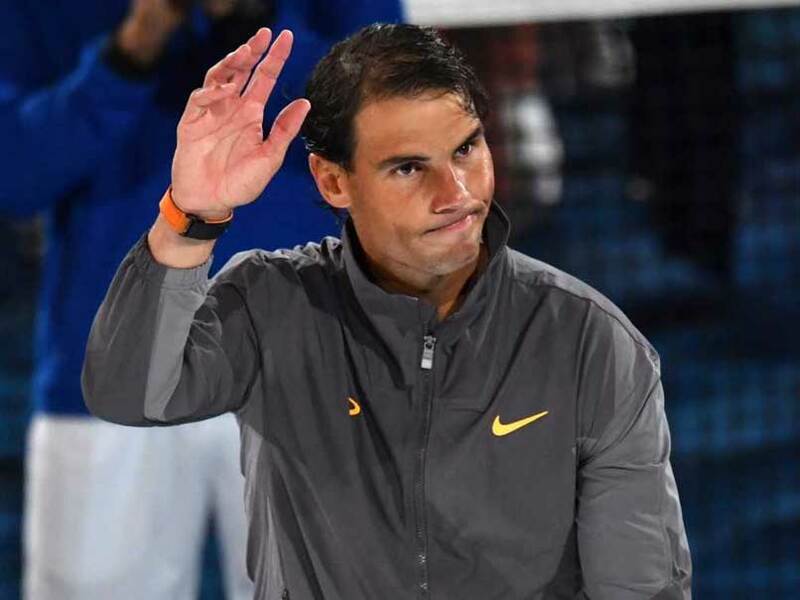 Rafael Nadal booked a 39th career meeting with Roger Federer. 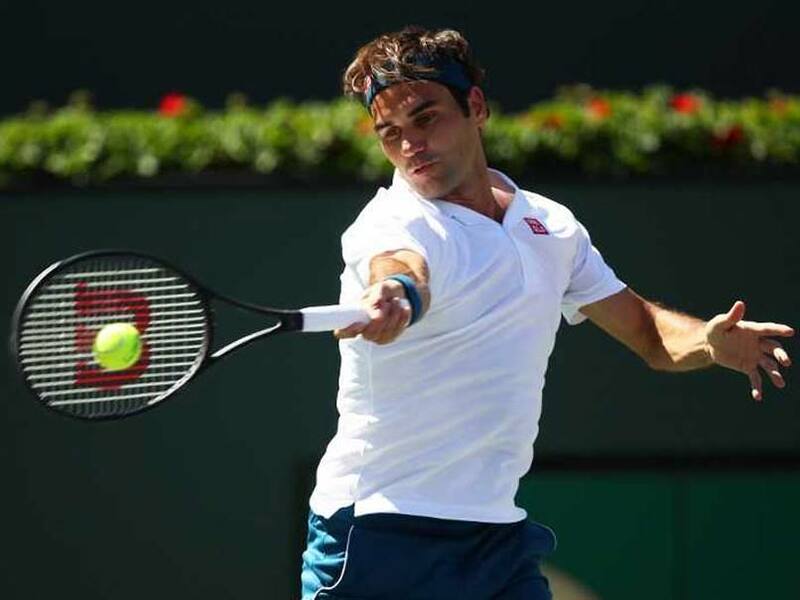 Roger Federer and Rafael Nadal edged closer to a blockbuster semi-final showdown at the ATP Indian Wells Masters. 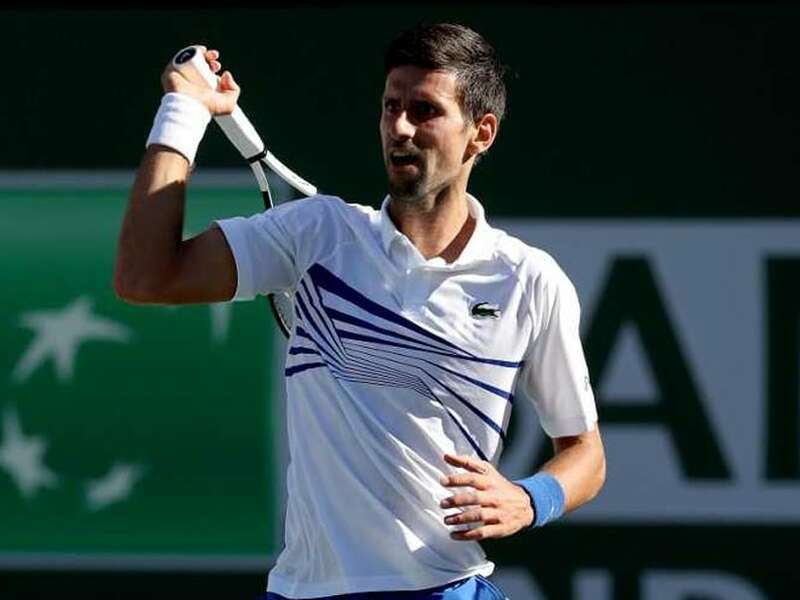 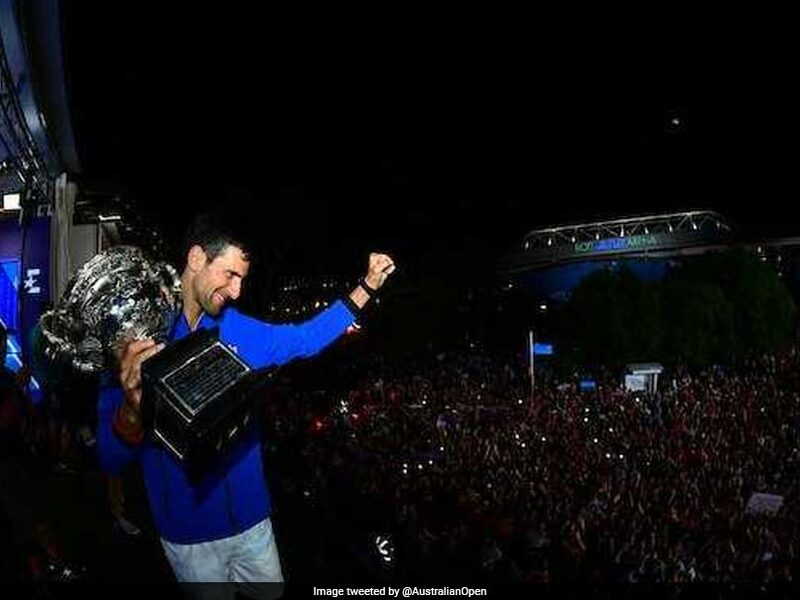 Novak Djokovic was playing his first tournament since lifting a record seventh title in Melbourne, taking his tally of Grand Slam victories to 15. 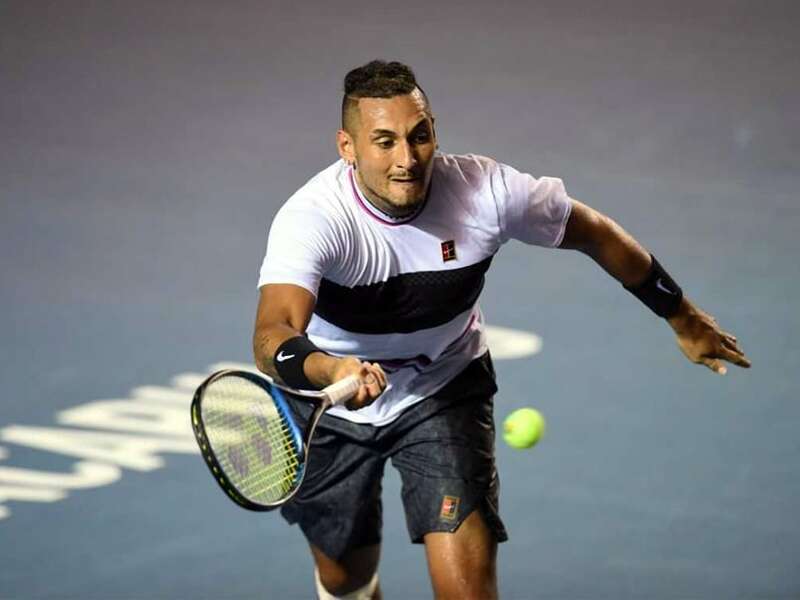 Nick Kyrgios out-lasted Wawrinka 7-5, 6-7 (3/7), 6-4 to book a meeting with John Isner for a place in the final. 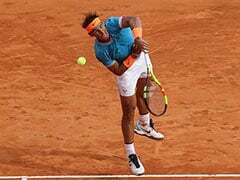 Nick Kyrgios survived three match points to beat top-seeded Rafael Nadal 3-6, 7-6 (7/2), 7-6 (8/6) on Wednesday and reach the quarter-finals. 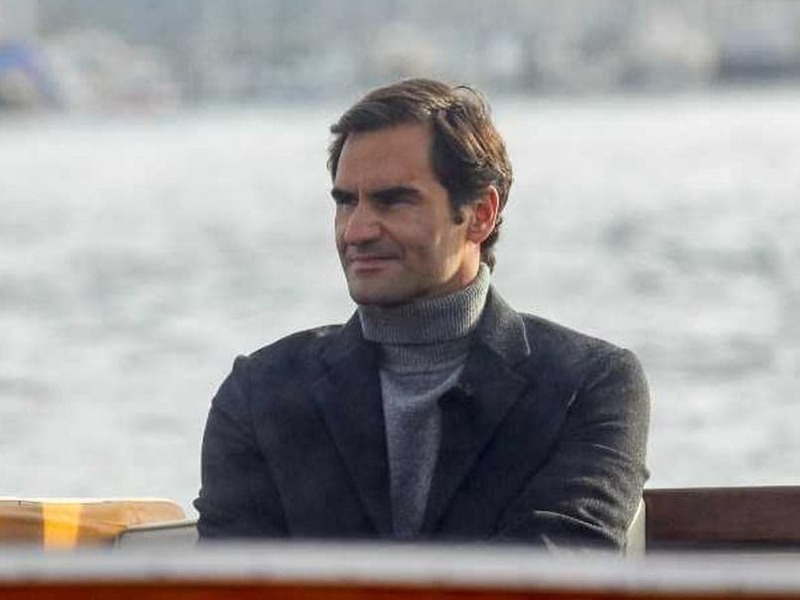 In Geneva on Friday to launch the third edition of the Laver Cup, Roger Federer mapped out his goals for the season. 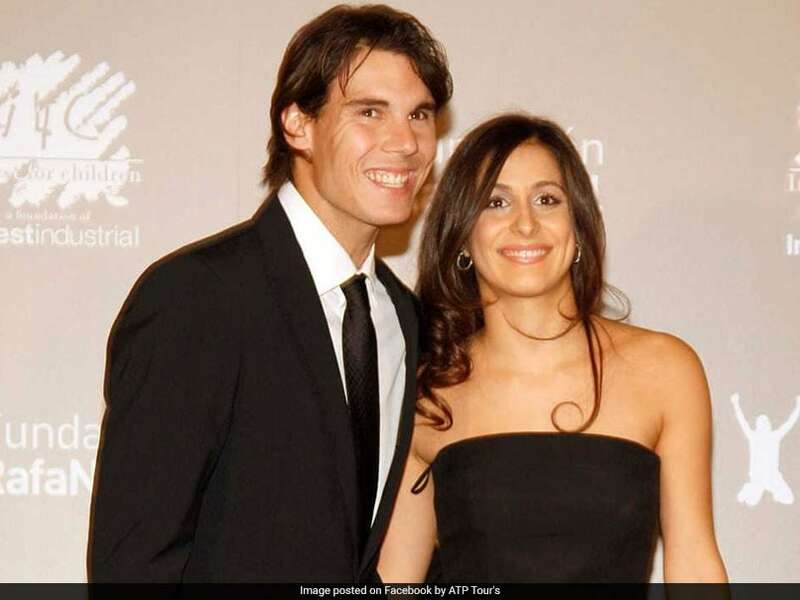 Rafael Nadal proposed to Mery Perello for marriage and soon, the two will tie the knot. 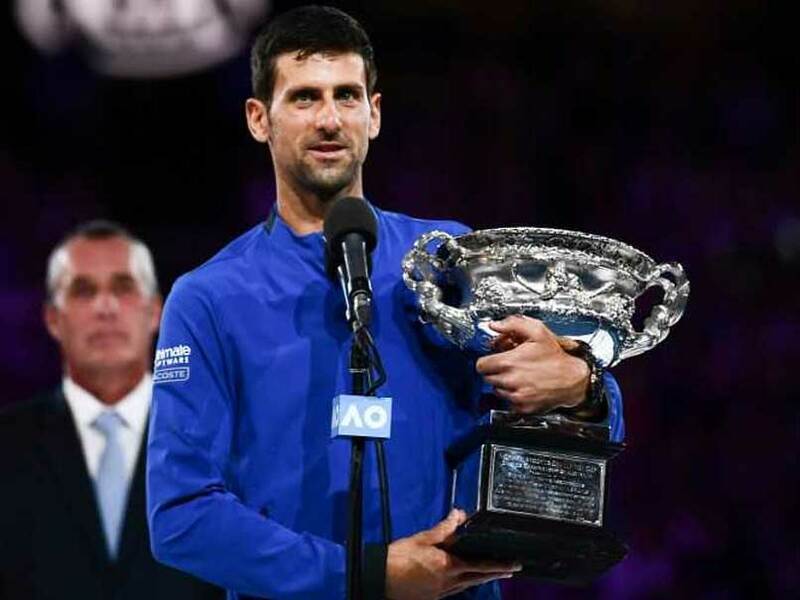 Novak Djokovic decimated Rafael Nadal to claim a record seventh Australian Open mens singles title. 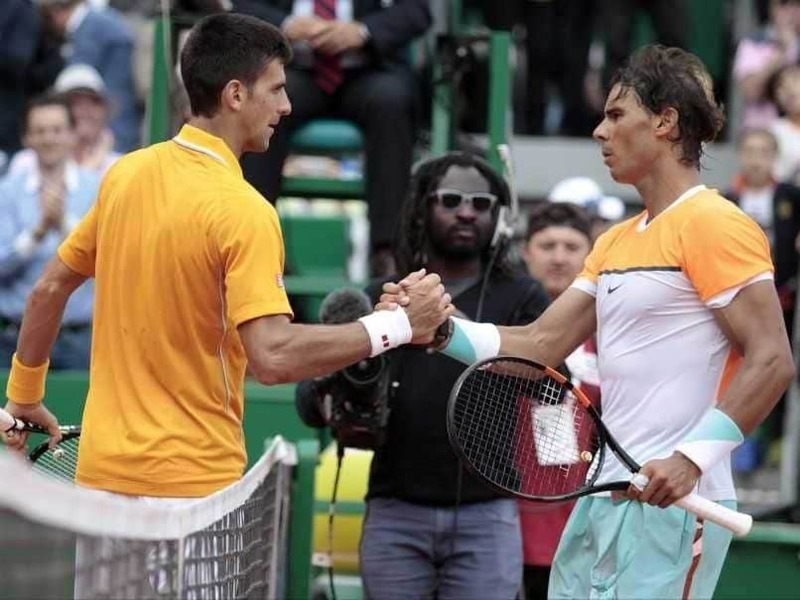 Rafael Nadal had played an outstanding level of tennis at the tournament without dropping a set until he met Novak Djokovic. Novak Djokovic registered a 6-3, 6-2, 6-3 victory over Rafael Nadal.